Helmsley is an inspiration to international visitors in the North York Moors National Park, and with easy road links from Hull ferry terminal and just over an hour from Leeds Bradford airport, you can reach us easily from overseas for your next escape to the English countryside. Being in a rural market town doesn’t mean being cut off from the World though – despite it’s quintessential English charm and historic buildings, Helmsley’s shops, accommodation and eateries cater for the most discerning international visitor. 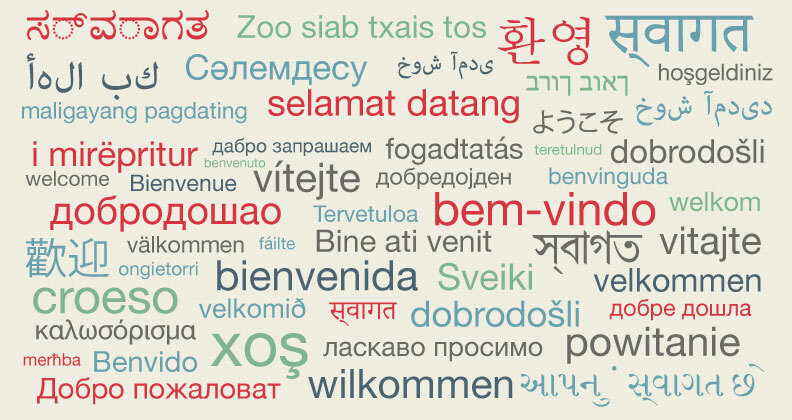 With many businesses also having staff skilled in foreign languages (including German, Spanish, French, Czech, Polish & Italian), you can also get help if you are not confident in the English language – the famous Helmsley warm welcome will come across whatever language you speak! Porter’s Gelato for homesick Italian visitors – or go native with British afternoon tea served at the Black Swan’s Cygnet tearoom or the many cafes with home baking like Crema in Borogate, and some local Yorkshire specialities to take away like Auntie Anne’s Castlegate bakery Yorkshire curd tarts, or “Chubby Hunters” from Hunters of Helmsley. The Buck Inn at Chop Gate, a short scenic drive away is owned by Wolfgang and specialises in German beers and food for anyone missing sauerkraut, another short drive away and on the Coast to Coast walking route. Find birds from every continent at the National Centre for Birds of Prey at Duncombe Park – with daily flying demos, you might recognise species from your own country, or find some new raptors from the native woods around Helmsley. If you love walking, you can find local walks (link to walks section) or plan a walking holiday based in Helmsley, or with Helmsey as a stop on any number of National Trails including the Cleveland Way, Ebor Way and Tabular Hills Walk or the Coast to Coast passes nearby. The World famous Yorkshire Vet James Herriot was based in nearby Thirsk and if you loved his stories, come and visit the area where he loved and worked. Many of the All Creatures Great and Small films were shot at nearby locations, as was Brideshead Revisited filmed at Castle Howard, another short trip by car away from Helmsley. 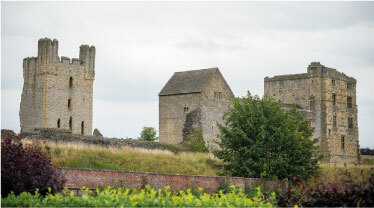 Enjoy the history of the founding families of Helmsley at English Heritage Helmsley Castle.  If your stay in Helmsley is longer or you are travelling around the country, you might benefit from taking out a membership to save money when visiting multiple English Heritage sites. Rievaulx Abbey and Terraces are just a short trip by bus or car away up the road. You don’t have to dress like a country gent while you’re here (although if you fancy it, Jeremy at Carters can oblige with tailor made British tweeds with his own the premises made-to-measure service), International Designer Fashions from Joseph Ribkoff and others can be found at Pennitas, who also offers a personal styling service. For International watch and jewellery brands, including Storm (a well established British brand) and Danish Design Scandinavian style, you are well served at Libby Butler Jewellers, our local independent jewellers. Both the art and antiquities market in Helmsley is sophisticated enough to match any modern European town. With several galleries, even on the walls of our two award winning hotels, with the unique Helmsley Galleries, you will find international artists well represented across all genres.